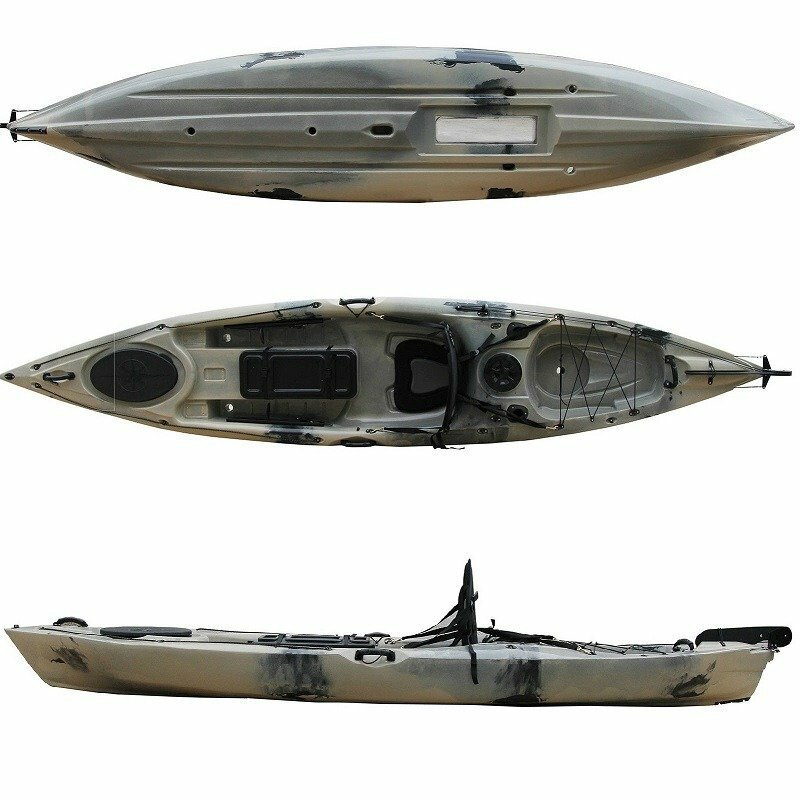 We have packaged together some our most popular items to create these economical single fishing kayak rudder packages with roof racks. Package 5 includes the sit in kayak trolley to make transporting your kayak to the water much easier and a set of kayak J Racks to help transport your kayak safely. 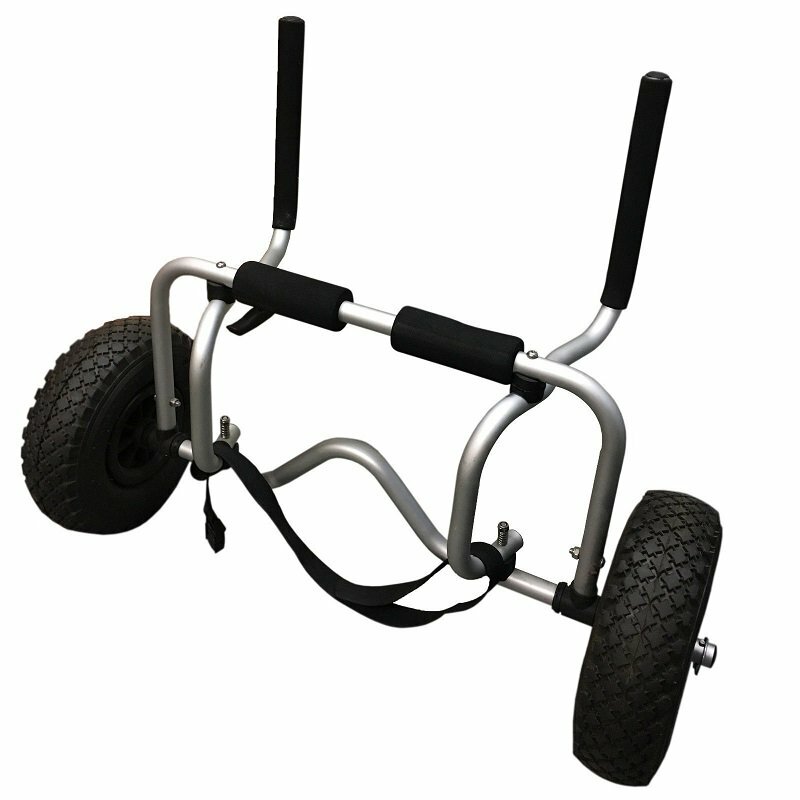 Kayak Trolley – The best trolley for this kayak is a Sit in Kayak Trolley which is supplied as part of this package. 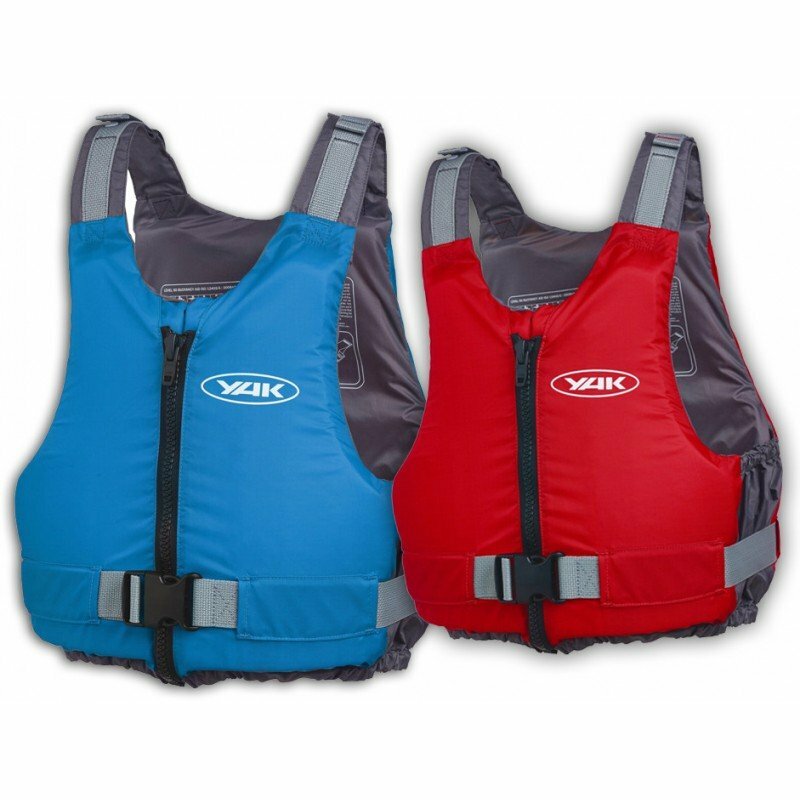 Set of Kayak J Racks – Makes transporting your kayak safe and secure using these kayak racks. Waterproof hatches – 1 large vulcanised rubber storage hatch at the front and a waterproof hatch in front of you with a twist lock hatch cover and a waterproof hatch at the rear.